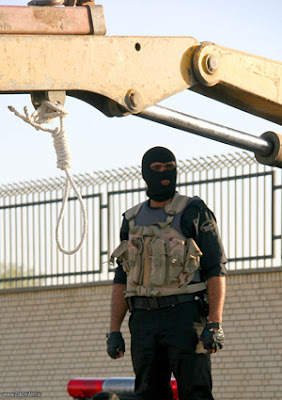 Iran Human Rights (IHR); April 19, 2019: Three prisoners were executed for murder at Iranian western city of Ilam’s Central Prison yesterday. According to Rokna, on the morning of Thursday, April 18, three prisoners were executed at Ilam prison. 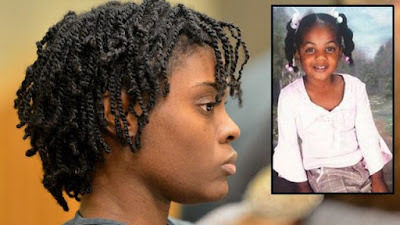 All were sentenced to death on murder charges. More details have not been revealed by Iranian authorities or media so far. 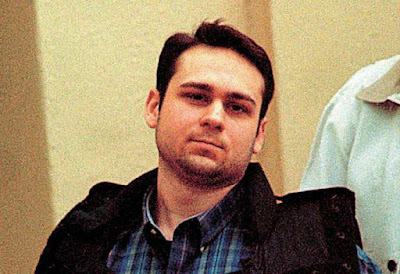 According to IHR sources, Hedayat Mehrabi, 37, was hanged for murder on the morning of April 19. A well-informed source told IHR, “Hedayat was arrested around five years ago in the city of Kermanshah for murder a person. 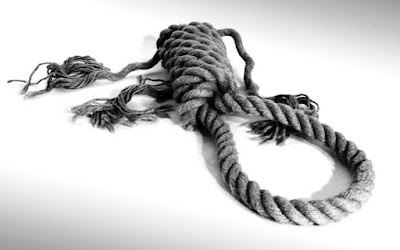 According to the Iran Human Rights statistic department, the majority of executions in 2017 and 2018 in Iran was on murder charges. 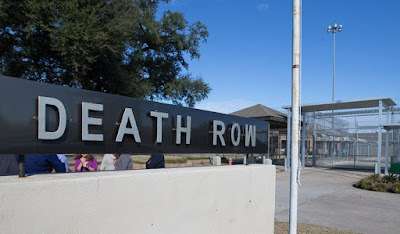 At least 188 prisoners were executed for murder charges in 2018. 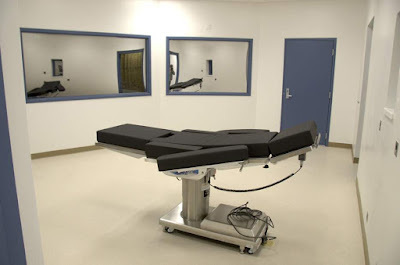 CARSON CITY, Nev. (AP) - Opponents of capital punishment began the Nevada legislative session bolstered by the governor's general disapproval of the death penalty. But two bills that would have banned the punishment didn't receive hearings and failed last week due to a legislative deadline. Political observers say Democratic leadership wanted to avoid a divisive debate this session over the death penalty - an issue they say moderate Democrats have a hard time fully embracing in a state with a history of law-and-order politics. 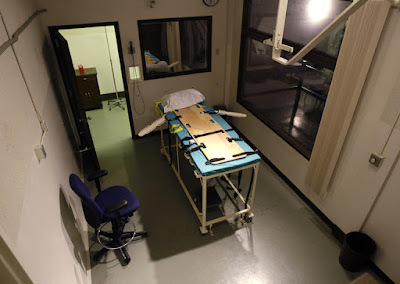 "There's this symbolic belief that the death penalty gives us justice," said Eric Herzik, a political science professor the University of Nevada, Reno. Fred Lokken, a political science professor at Truckee Meadows Community College, said Democratic leadership is trying to steer away from certain issues that could serve as a rallying cry for Republicans in the 2020 election. Olympia -- A bill to eliminate the death penalty from Washington’s statutes won’t reach the governor’s desk to become law this year. 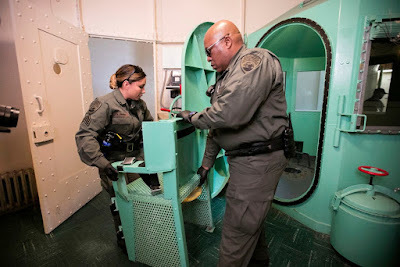 The Senate passed a death-penalty abolition bill on Feb. 15 by a 28-19 margin, but the House did not vote on it by Wednesday’s deadline for non-budget bills to pass from the opposite chamber. Attorney General Bob Ferguson, who requested that legislators pass the bill, said Thursday the House had enough votes for approval. “Simply put, the votes are there. We provided House leadership with a bipartisan list of 54 members committed to voting to abolish Washington’s death penalty. There’s no other way to put it — I’m extremely disappointed,” said Ferguson, a Democrat who is exploring a possible run for governor if Jay Inslee does not seek a third term. An Iraqi court has sentenced an Islamic State militant to death by hanging over his involvement in several sniper attacks in the country. The Central Criminal Court in Baghdad handed the Islamic State militant the death penalty for shooting dead several security forces and members of the Popular Mobilization Forces in sniper attacks in Nineveh province, Baghdad Today website quoted the Supreme Judicial Council media center as saying in a press statement on Thursday. The Islamic State “terrorist admitted belonging to the Islamic State group and standing behind the killing of several security personnel,” said the statement. Iraqi courts have sentenced many of Islamic State members, including a big number of female members, to death over joining the militant group. The exact number of detained militants is still unknown, however, it’s estimated to be at thousands. It’s also unclear how many members are likely to face death sentences. The first time Nusela Harun saw her son after his arrest, he had cigarette burns all down his neck in geometric patterns. “It was as if they enjoyed drawing on his neck," she told Middle East Eye. Harun, a lawyer, has already lost one son. Her eldest, Khaled el-Shal, was killed by Egyptian security forces along with nearly 1,000 others during the Rabaa massacre in 2013. Now she’s worried she’s about to lose another son, Ahmed el-Shal, who has been condemned to death on the back of an apparently false confession extracted from the 30-year-old through torture. 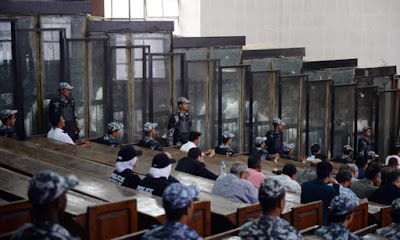 He would join the 15 young men executed in Egypt since the beginning of 2019, convicted in trials the United Nations has poured doubts on and in a process described by one rights group as a “human rights crisis”. Alongside Shal, nearly 50 others face imminent execution.